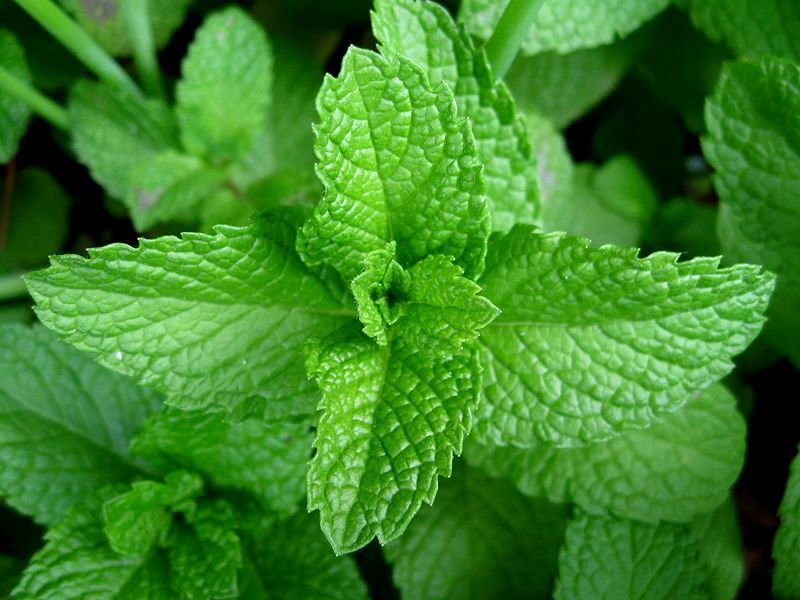 Mint - just be careful to plant it in a bucket - its very invasive! The term herb means any plant that is of benefit to mankind, so obviously that can include many different plant varieties. In fact if you look in the RHS Encyclopedia of Herbs you will come across over 1,000 species, varieties and cultivars. Loosely speaking when we are referring to herbs we usually mean something that is used for culinary, medicinal or aromatic use. 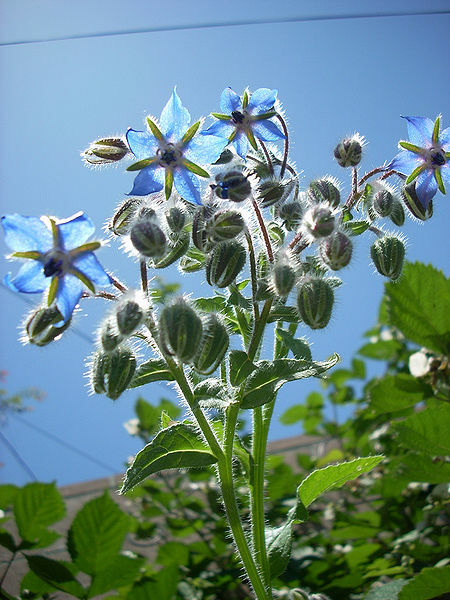 Herbs are a fantastic thing to grow on your allotment: many will tolerate some neglect of watering if they come from Mediterranean climates, and they are great for attracting bees and butterflies which in turn will assist pollination of your other plants. There are also herbs that will tolerate shade and some moisture, such as angelica, chervil, mint, parsley and sorrel, so you may want to site these in another suitable area of your allotment. There are several different designs that can be used. See design@jekkasherbfarm.com for inspiration. Try to keep your perennial herbs, (the ones that come up every year), such as rosemary, sage, thyme, chives and marjoram, in a separate bed from the annuals, such as borage, dill, basil, etc. Again make sure you know the life cycle of the herbs, as they will require different conditions and care. 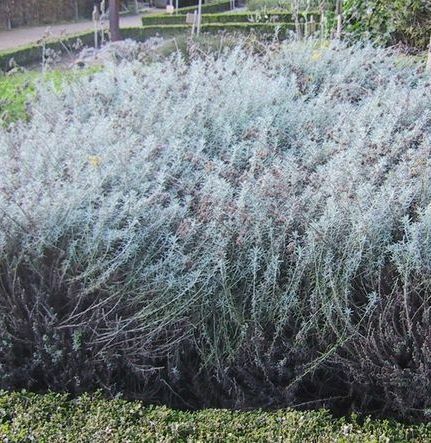 Many herbs thrive on poor soil so those of you with very chalky soil will find that herbs are a real must. No soil improvers necessary! Make sure you find out the size and eventual spread of your herbs and also make sure you can get to them for picking and cutting as many of them make great cut flowers as well. Some herbs, such as mint and lemon balm, are very invasive and so make sure you contain their roots in a bucket or flower pot planted underground. 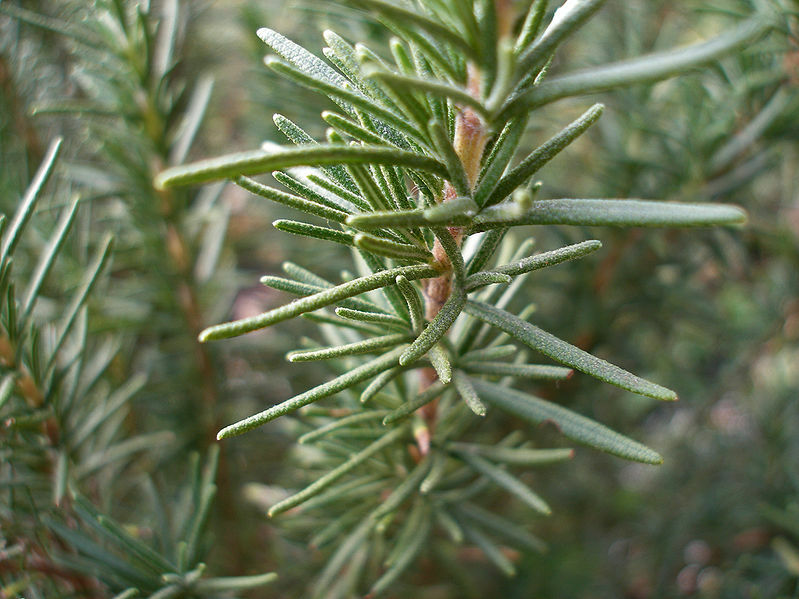 It is well to remember that some herbs are annuals and will not tolerate cold, wind or frost. 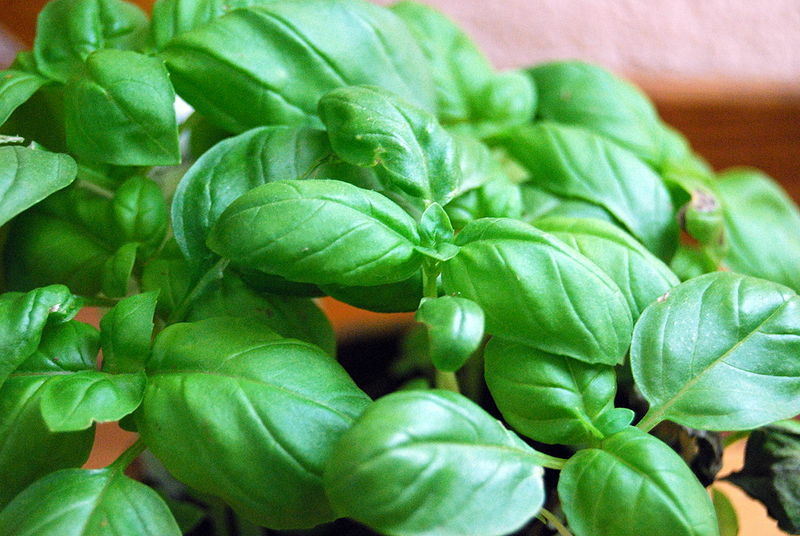 Tender plants such as basil need to be sown under glass with some heat to enable germination. They can be planted out into a very sheltered spot in the allotment or grown in the greenhouse along the edge of the tomatoes. Keep pinching out the tops once they have grown and this will encourage new growth to keep you going throughout the summer. 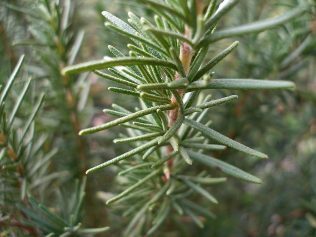 Other herbs such as rosemary and cotton lavender can be used to make boundary hedges. I like to use old olive oil tins for my annual herbs, as they give a great Mediterranean look and there are some wonderful designs on tins from delicatessens and Turkish and Greek supermarkets. Do be sure to make drainage holes in the bottom. Make sure you prune the herbs that are known as sub-shrubs, for example, lavender, rosemary, thyme, cotton lavender, curry plant and sage. If you leave these plants to their own devices they will become very leggy and unattractive. When they have finished flowering take a pair of shears and just cut off the dead flower heads. In the spring around March-April time take your secateurs and prune the plant back quite hard, but not into the old wood. 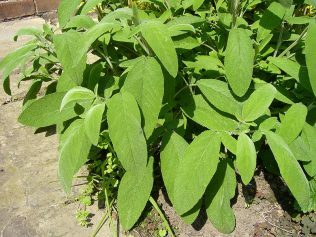 Run your hands down the plant and look to see where the shoots begin to come out of the stem, count two lots of leaves then cut just above the second lots of leaves. This will make a lovely mound-shaped shrub for the following summer. (The reason for leaving two sets of leaves is that if there is frost damage you can remove the damaged leaves and the next ones will have a chance to recover.) 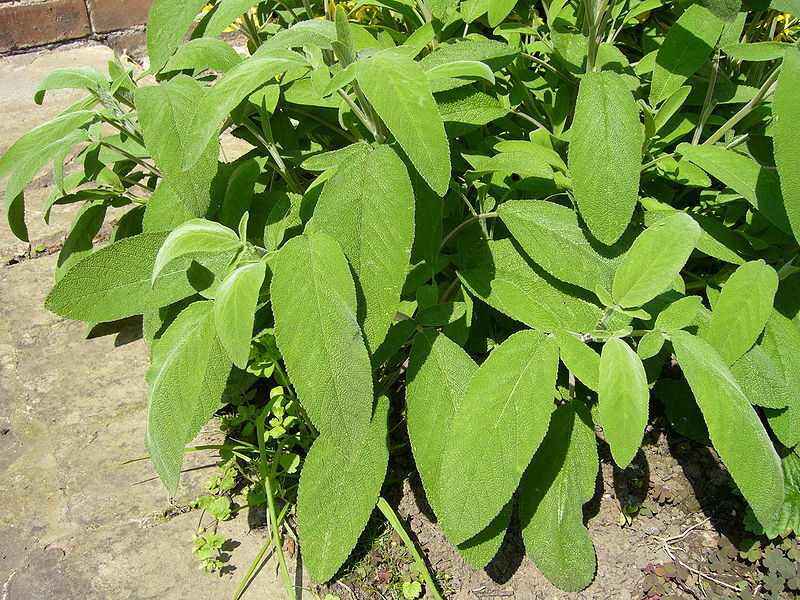 The new shoots that emerge can be used for cuttings, as can the ones you prune off. Harvest the herbs and use as required; they have so many uses and are a must for the allotment.